Over 50 million people have logged on to UC Browser so far to get cricket updates since the beginning of IPL 2019. 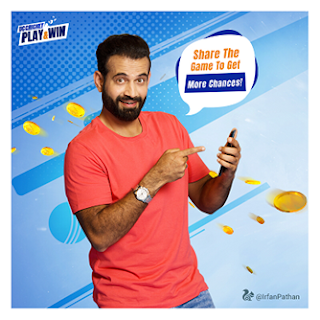 UC Browser, world’s No.1 third-party mobile browser and a content platform from Alibaba Digital Media and Entertainment Group, is offering a slew of in-app activities this cricket season. 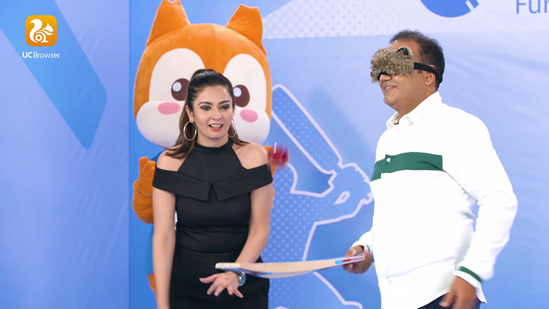 UC Cricket, UC Browser’s in-app channel for cricket content aggregation, offers all-in-one live cricket content, including live scores, news, videos, photos, live commentaries and more. Virender Sehwag has been teasing his fans to win big through the UC Play & Win Game this IPL with funny memes and posts on his Facebook Page. During the opening match of IPL, Sehwag placed his bets on RCB whereas Irfan Pathan favoured CSK. 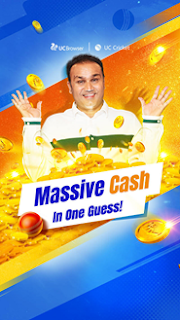 Sehwag sportingly completed the #TappingChallenge upon losing. Hundereds of fans followed suit and posted their own version of the Tapping Challenge on social media.